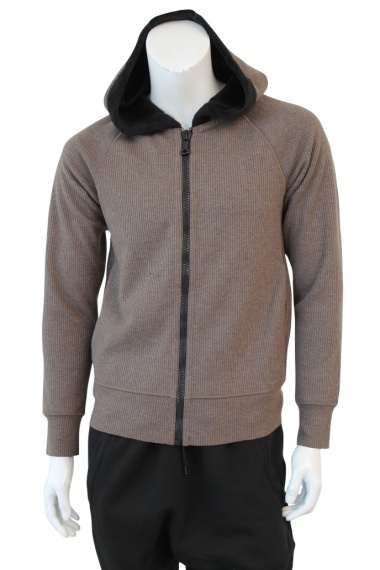 Felpa 60% Viscose 40% Polyester by Nicolas & Mark - Clothing Men Blousons On Sale. Hooded sweatshirt with zipper. Raglan sleeves. Tight fit, length below the waist. Hip pockets.